If you or someone you know witnessed the events of 1947 in Pakistan, India or Bangladesh, help them sign up for an interview, or learn to record and submit the story yourself as a Citizen Historian. 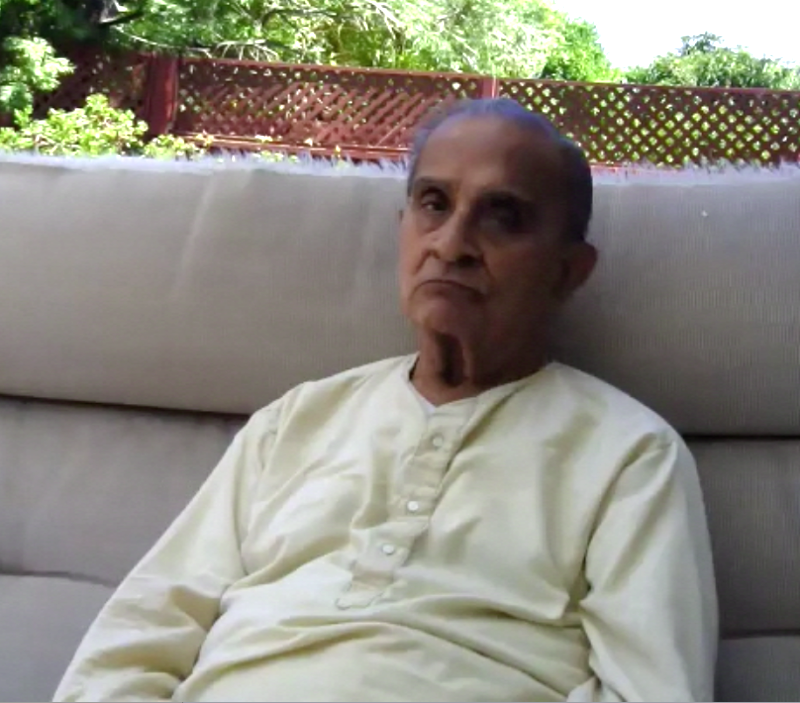 Video: Mr. Ali Shan describe his migration from East to West Punjab in 1947. 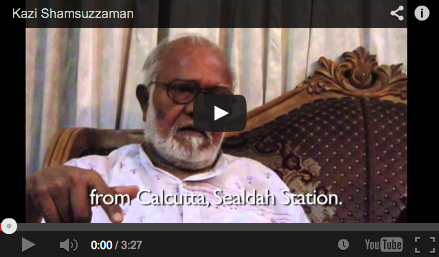 Video: Mr. Kazi Shamsuzzaman describes his migration from West Bengal to Bangladesh in 1947. We are happy to announce that Ms. Patel from Kings College at Cambridge University is the first foreign scholar to visit The 1947 Partition Archive and conduct academic research based on the stories. Archive access for research and scholarly purposes can be requested here. August 17, 2013: Kashmir Time Potent memories from a divided India. 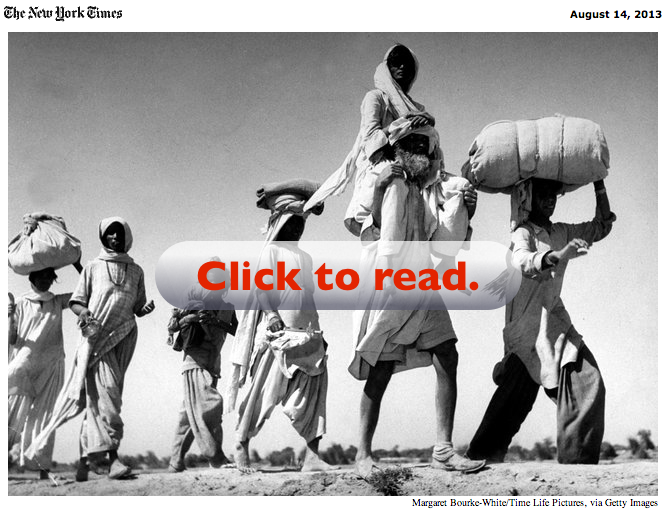 August 14, 2013: Economic Times What happened in August 1947? 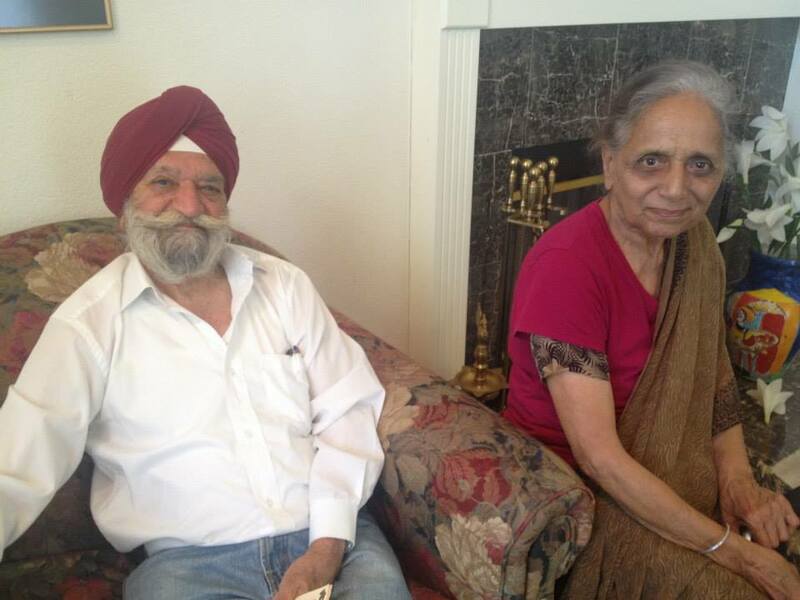 California is collecting memories of India's Partition. 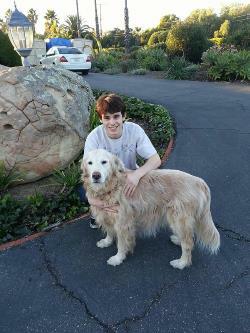 Vincent is a junior at UC Berkeley studying economics and history. At the Archive he hopes to help preserve valuable history for future generations by applying his skills related to economics. 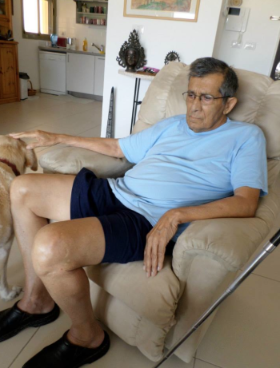 He looks forward to contributing to the expansion of The 1947 Partition Archive in a meaningful way. 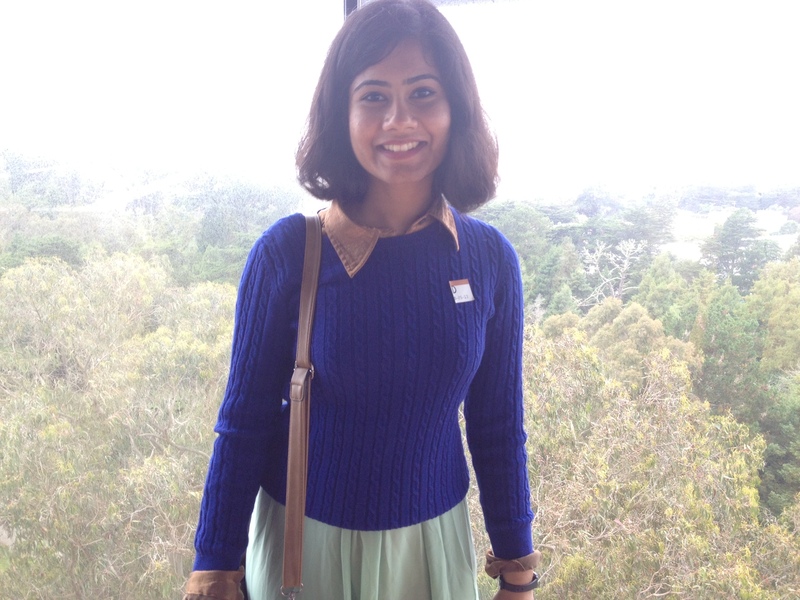 Adity is a Comparative Literature student at UC Berkeley, specializing in post-colonial theory, story-telling, and cultural and national identity. She is drawn to The Archive in an effort to spread awareness about Partition and preserve an invaluable part of history. 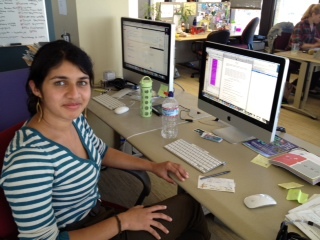 Her future projects include finishing her senior honors thesis and graduating. Farewell to our team of summer interns! We have come a long ways this summer, many thanks to an amazing Skydeck team. We will miss those who have gone on back to school or back to their jobs. Thank you so much for spending the summer with us! Best of luck to all in your endeavors! 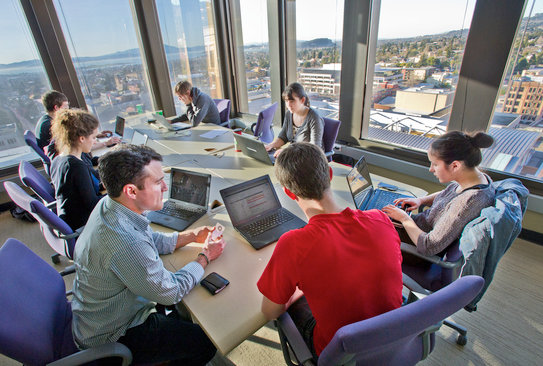 Join the team as an intern! The Archive is now accepting applications for our fall internships program. Positions are available in several fields including documentary-making, bookkeeping, event planning, and more. Take part in an Oral History Workshop in order to conduct interviews and collect stories. The tutorial is completely online and takes no more than 2 hours to complete. Click here to sign up for the next workshop. 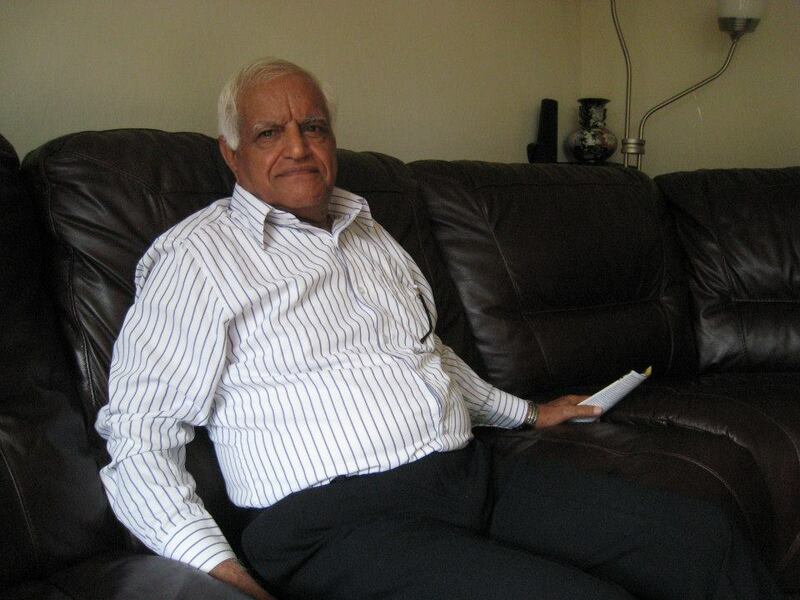 Copyright (C) 2013 The 1947 Partition Archive All rights reserved.